You deserve the perfect wedding – a celebration like no other. Our professional planning staff will work with you every step of the way to make all your wedding-day dreams come true. 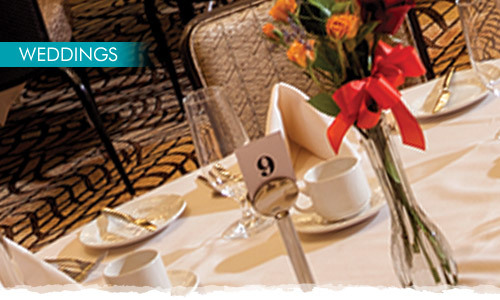 Every detail is carefully planned to make a lasting impression on you and your guests. 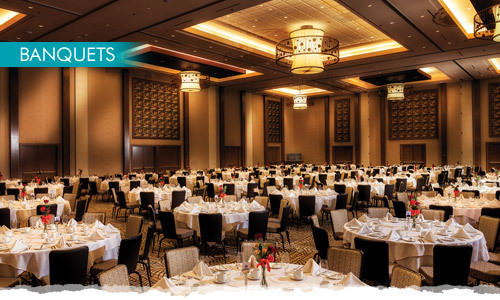 Savor every memorable moment, right here at Twin Arrows Casino Resort. Be sure to ask about our Bachelor & Bachelorette Parties, Wedding Receptions & Dinners, & Wedding Room packages. 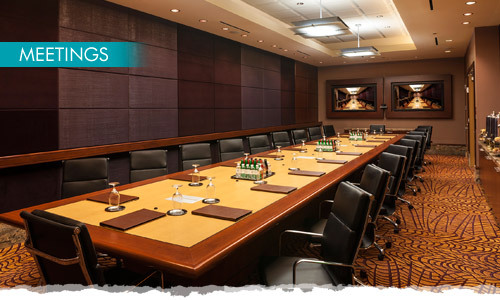 Our attentive team will be on hand to ensure your event is a memorable success. We invite you to contact our sales team at 928-856-7172, or by email at TwinArrowsSales@nnge.org to schedule a walk through and to begin planning your event!